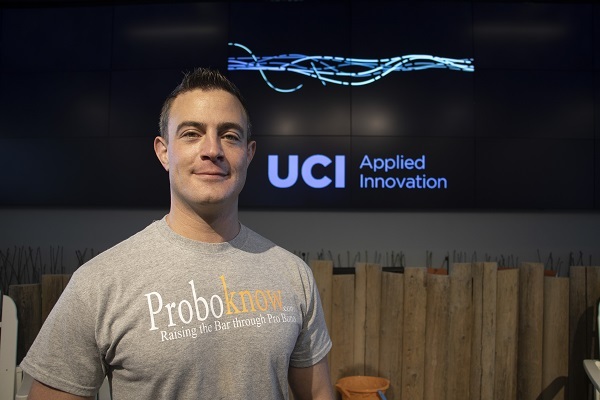 Proboknow and Lowboknow, two UCI Applied Innovation Wayfinder startups that are bridging the “access-to-justice” gap through the use of technology, have launched their new web platforms. Operated by a nonprofit, Proboknow.com connects low-income clients with free legal help, while also providing attorneys with a way to gain meaningful practical experience and mentorships. Lowboknow.com connects people with affordable legal help. After graduating from the University Of Virginia School Of Law in 2008, Trainer sought real world experience as a lawyer representing clients. However, in the midst of one of the nation’s biggest economic recessions, Trainer found it challenging to find a job as an attorney at all, let alone his dream job of being a public defender. Trainer’s diverse experience helped him find jobs in San Francisco’s booming startup space. He founded Proboknow and Lowboknow because, as an attorney, he wanted to help people who otherwise could not afford market rate legal support. 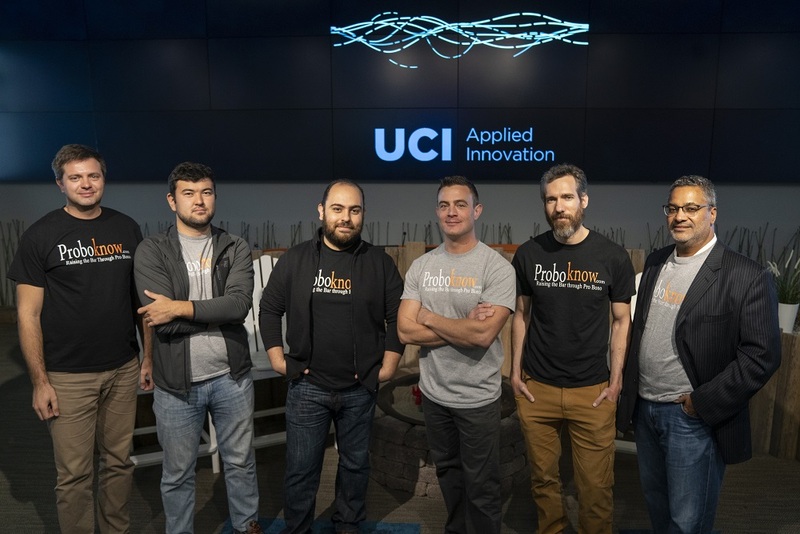 The Proboknow and Lowboknow team joined the Wayfinder program in 2017, and in the same year, won The Blum Center for Poverty Alleviation’s Designing Solutions for Poverty Competition taking home a $10,000 prize, as well as UCI’s “Startup with Most Potential for Societal Impact” award. 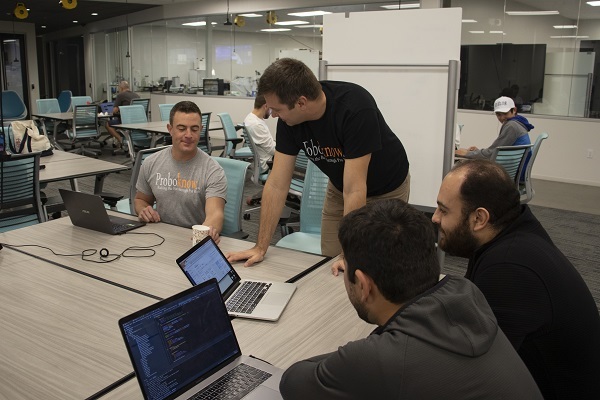 In 2018, they grew to a team of six and raised their first round of funding for Lowboknow. Learn more about Proboknow and Lowboknow.